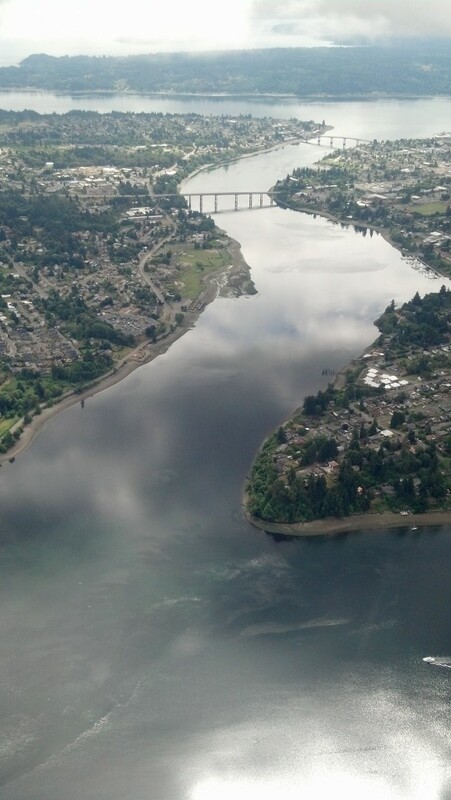 Have you ever had the privilege of flying over Bremerton? Robert Johnston, a member of the Army National Guard, has. Johnston, who also works at the Shipyard, sometimes gets a chance to fly on Chinooks and Blackhawks as part of his duty. I thought I would share his pictures here. 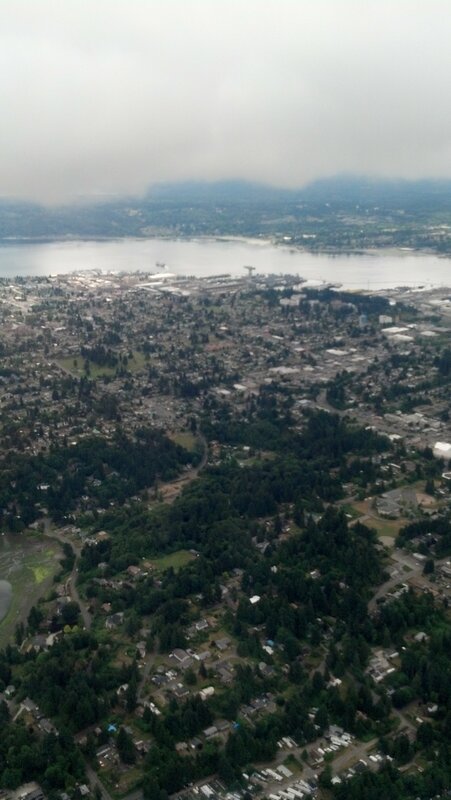 So peaceful and beautiful our area is from the air. Don’t you agree? I think I see my truck…I wonder who is driving since I am out of town.